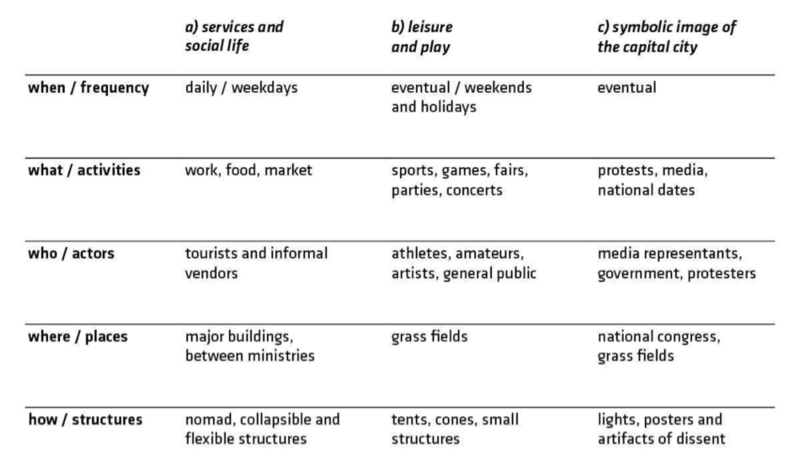 The following case studies are analyzed via the theoretical framework of "beyond practice: urbanism as creative political act." Through the practice of everyday spatial appropriation, users of Brasília’s monumental public spaces engage in political negotiations. The monumental scale represents the image of the capital of the country. Appropriation by users is done by performance in places. People appropriate and use spaces in variety of forms. Such tactical agencies are poetic and political acts that implicitly subvert power relations, and thus open opportunities for significant transformation in the city. As illustrated in the accompanying images, the appropriations of the monumental scale of Brasília reveal that cities can be designed in indirect and unintended ways. Instead of trying to formalize those insurgent occupations, the implication is to incorporate these kinds of tacit knowledge in urban pedagogies and professional practices. Thus, the production of such spaces does not occur outside, but rather within the political realm. Spanning more than 3 decades, Bogotá, Columbia has transformed its street-scape with a series of pedestrian-centered interventions. In the ealy 1980s, Mayor Ramirez saw an opportunity of recreation in the relatively empty city streets on Sundays and initiated the Ciclovia project, which closes main streets for exclusive use of pedestrians and bicyclists. In the late 1990s, mayor Mockus started the first 10 km or the Cicloruta project which set in motion a plan to build permanent bike paths within the Bogotá. These pedestrian initiatives need to be viewed in the larger context of Bogotá's history. In the 1980s and early 1990s, many neighborhoods were controlled by guerrilla militias, organized crime was high, and the public life of the city suffered. 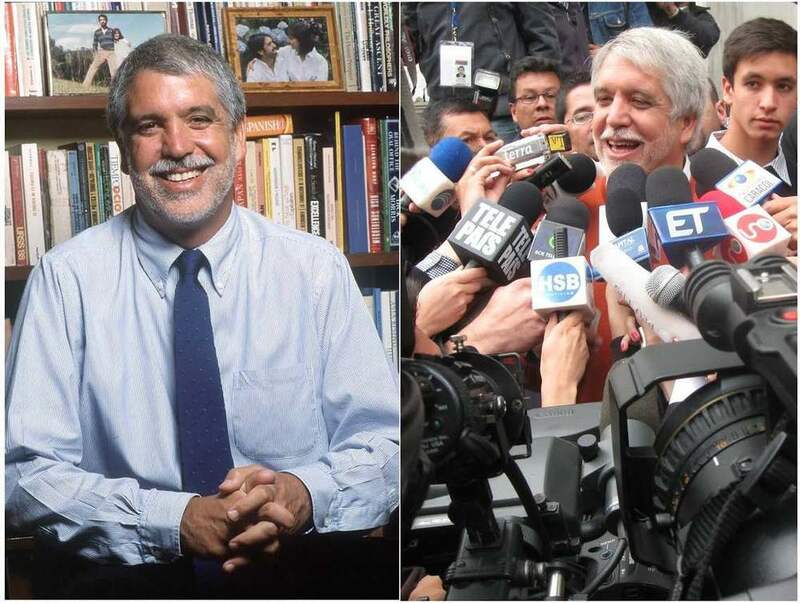 Political leaders such as Enrique Peñalosa, recognized that in such a context it was important for any infrastructure project to address issues such as de-marginalization (Inclusion of low-income and informal workers and residents), social integration, city on a human scale, mobility, urbanism and services, security and harmony among citizens, and institutional efficiency. By using these principles to drive an urban infrastructure transportation agenda, the physical and social realm of the city was transformed by inclusive and carefully negotiated plans for Bogotá's future. The Orangi Pilot Project (henceforth referred to as the Orangi Project) began in Karachi, Pakistan as a remarkable low-cost sanitation and sewage system project in a slum of and that has now benefitted more than 2 million urban residents in Orangi and beyond. 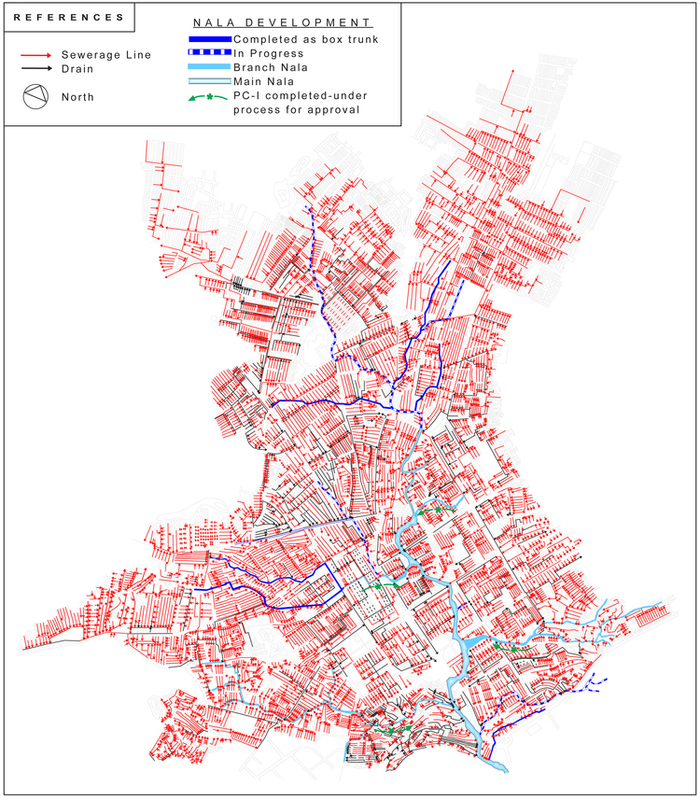 What is unexpected is that an apparently straightforward and technical infrastructure design project is actually a project of radical social transformation, in which an extremely low-income and disenfranchised community has been empowered through mobilization and a combination of self-help and partnerships strategies. While this was accomplished by incrementally mobilizing the community around a felt need (i.e. lack of sanitation) and a technical solution (i.e. low-cost sewage disposal), the larger political, social, cultural, and economic context of Karachi is absolutely crucial to understanding its remarkable impact. The extraordinary success of the Orangi Pilot Project is due to its unique philosophy of practice of urbanism as a creative political act characterized by low-key technically-oriented non-partisan actions. 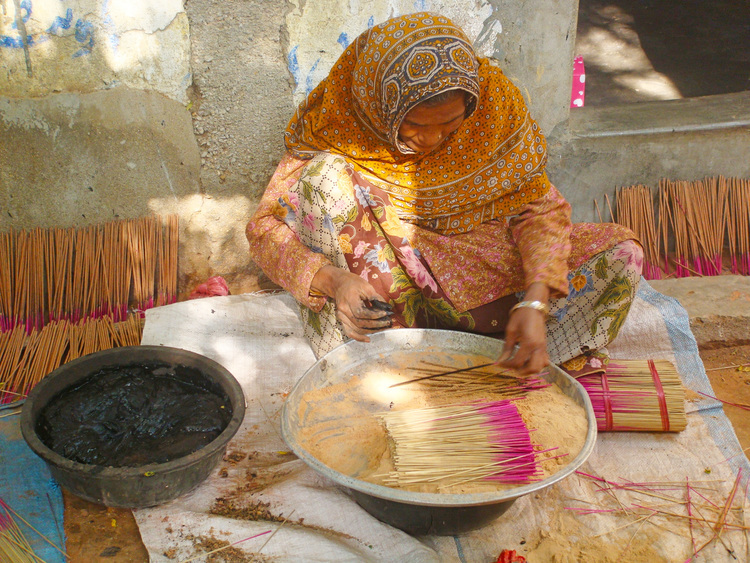 Within the context of Karachi’s extremes of violence, gender inequality, and poverty, such a practice enables it to be focused on the issues at hand, steadfast through the many political vagaries of Pakistan, and to develop strategic partnerships with both non-governmental organizations and government agencies. Such a model of the partnerships involves neighborhood organizing of local residents who did most of the construction labor, an non-governmental organization that provided appropriate technology and helped organize the neighborhood organizations, government agencies which built major drains and treatment plants to handle the sewage, and international donor agencies who provided financial resources to expand the initial successful pilot program. The resulting partnership produced radical change in the local sanitation system—and housing, education, health and financial systems—that could not have been produced by any of one them working alone. The case study analysis of the Parque Da Terceira Água, or Third Water Park, in a city of Southeastern Brazil describes a remarkable outcome of an explicitly political process, participatory budgeting, pioneered as an exercise in democratic decision making by cities in Brazil. While this process certainly has its flaws, what it nonetheless illustrates is that such creative political acts can yield admirable results. The design of the Third Water Park is also notable because it addresses serious problems in a creative manner. The hilly area where the Park is located commonly faced landslides and flooding during heavy rains, as well as environmental degradation due to squatting and dirty water runoff from the homes of low income families. The case study connects the participatory budgeting process with a material outcome, both of which are transformative, especially since they occur within a favela, or informal settlement, which is one of the poorest parts of the city of Belo Horizonte. In order to better understand the case study, it helps to first contextualize its status within the informal sector. The participatory budgeting and Parque Da Terceira Água case study illustrates the vital relationship between political process and design of place. The key moment in the case study is the design of the participatory budgeting process by the municipal government of Belo Horizonte, which—even though flawed—is commendable as an initiative. The challenge is to recognize and navigate the contradiction between ongoing process and finished product. The City of Whittier is a modest-sized 15 square mile (40 square kilometer) city with about 90,000 residents within the Los Angeles metropolitan region and part of an automobile-oriented culture that is highly resistant to efforts towards making the city more walkable, affordable, and ultimately, more humane. 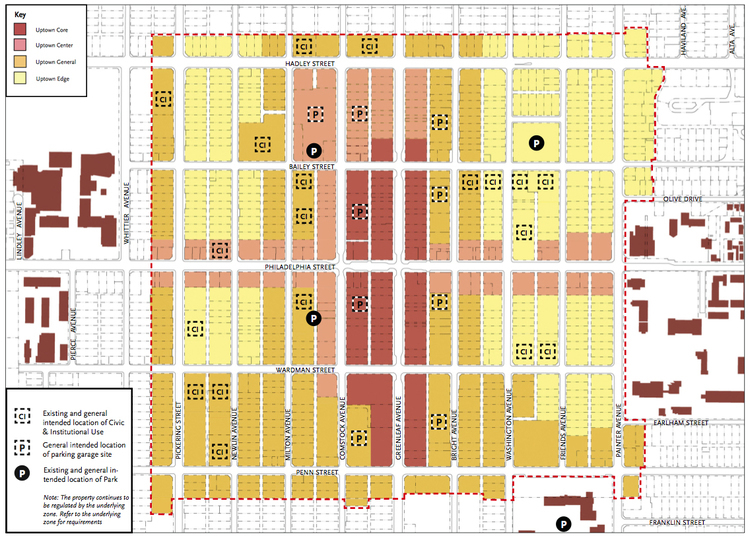 The Uptown Whittier Specific Plan not only represents strategic intervention in the typical form of American urbanism but also how that contemporary form is entrenched within a deeper automobile-oriented culture of the city. One of the touchstones of practicing urbanism as a creative political act is to pursue radical change in difficult contexts of resistance, rather than only in settings where people and circumstances are already amenable to transformation. Urban politics and transformation is not typically about a sudden realization of a grand vision. The effectiveness of design projects in urbanism relies more often than not on engaging the messy and seemingly ordinary local politics and policy. 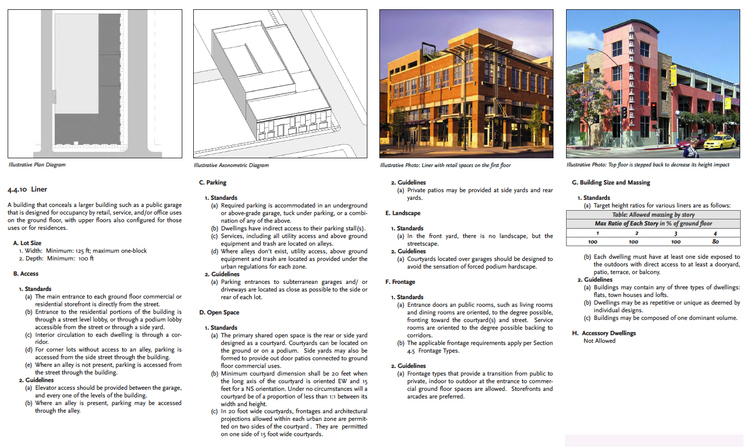 The Whittier case study offers insights into ubiquitous and critical aspects of urban form such as parking systems and negotiation of local politics. While the case study and many of its discussions may be specific to the American context, the insights gained from the analysis are applicable to those parts of the world that continue to cope with automobiles in myriad ways. Despite the increasing investments in alternative modes of transportation, the automobile continues to be a significant part of urban life for the foreseeable future. A task for transforming cities for the future is to develop a repertoire of multiple design strategies and policy tools that are effective in practicing urbanism as a creative political act. 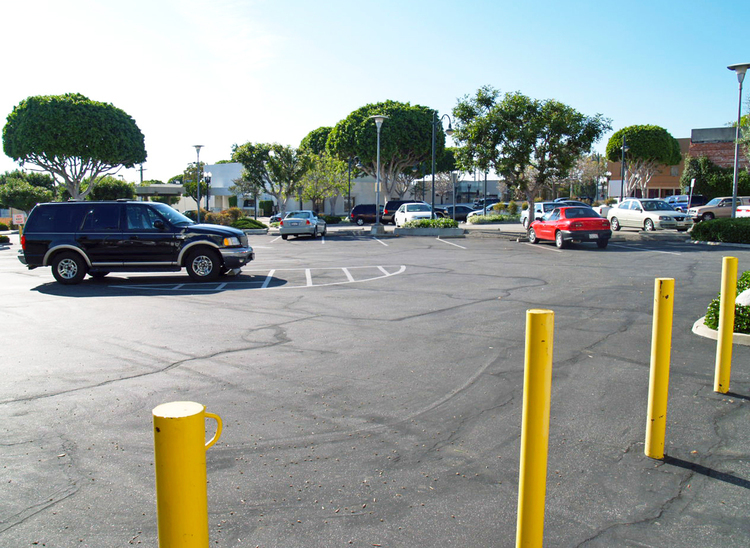 One advantage of leveraging seemingly minor technical and regulatory issues such as parking in Uptown Whittier is that such policy possesses automaticity, which is the extent to which a tool utilizes an existing administrative structure for its operations rather than creating its own special administrative apparatus. Automaticity increases the likelihood of implementation and its actual impact on the material city since it reduces the amount of new types of public management that are necessary. The great advantage of automatic tools is that they make it possible to enlist existing systems in the pursuit of new objectives. Thus, once critical design strategy to achieve relatively spectacular results is to pursue seemingly mundane policy tools.